Beaune has a long and fascinating history, especially when it comes to wars of religion. Nowadays, there are a lot of medieval buildings which date back from that period, like the Commanderie de Beaune ("Beaune's Commandery"), which was built during the 12th century and belonged to the Knight Templars. 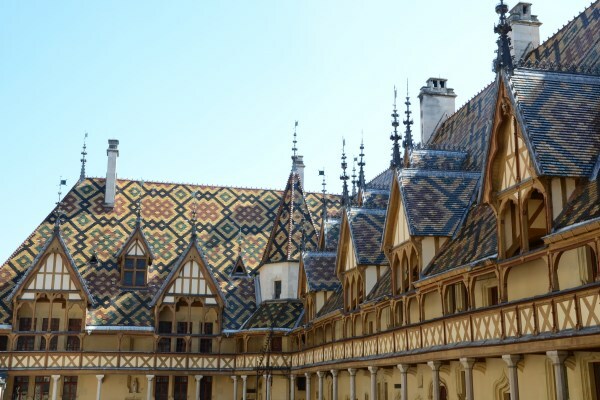 Among Beaune's noteworthy monuments, you'll see Beaune's Hospices, built during the 15th century, which is famous for its glazed-tiled roofs and the annual wine auction sale. It also comprises a museum dedicated to the history of medicine. 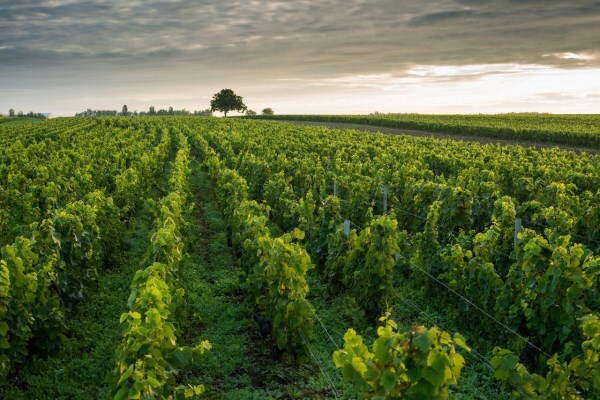 Beaune is a major city when it comes to Burgundy wines: there are around twenty Registered Designation of Origin (English for AOC "Appellation d'Origine Contrôlée"); among them, the Beaune, the sparkling Burgundy (the "Bourgogne mousseux"), the Crémant de Bourgogne, etc. 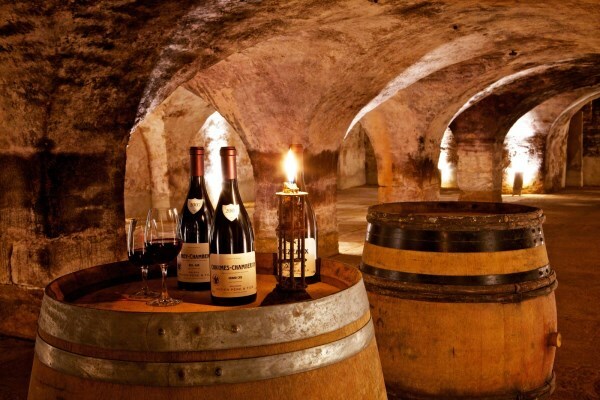 You can visit the Burgundy wine museum, which is inside the Hôtel des ducs de Bourgogne, erected in the 14th century. Beaune has a very important cultural life: the Festival cinématographique du film policier (the Detective Movie Cinema Festival), which is another version of the festival de Cognac, gathers tons of cinema industry players from all over the world; Beaune's 24hours are a bike race and a decoration contest of the bikes in question at the same time, and it livens up the city during a whole weekend in May; lastly, the town Jazz Festival, which generally takes place in September or in October, is also worth going to. Beaune has a continental climate, and it can be rainy all year long. Winters are cold and summers are hot. Average temperatures are 1.04°C in January, and 26.74°C in July. You'd better book your stay during spring, when temperatures are gentle and the city is in bloom. 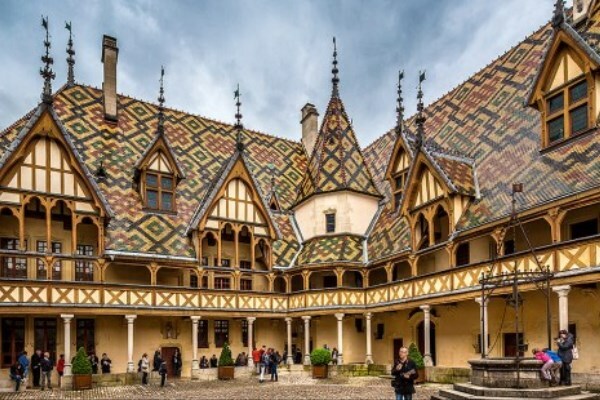 Visiting Beaune offers another opportunity: you can also visit Burgundy! Take the car and go around the region's numerous castles and abbeys. Let's not forget the wine producers' cellars! Don't forget to watch the weather forecast before going on holidays: depending on the weather, temperatures can fluctuate a lot. Low budget: 58€ per night all year long. Mid-range: 93€ per night in high season, and 81€ in low season. Luxury: 164€ per night in high season, and 153€ in low season. The town centre, useful to explore Beaune by foot. The railway station area, to arrive and leave without having to hurry.